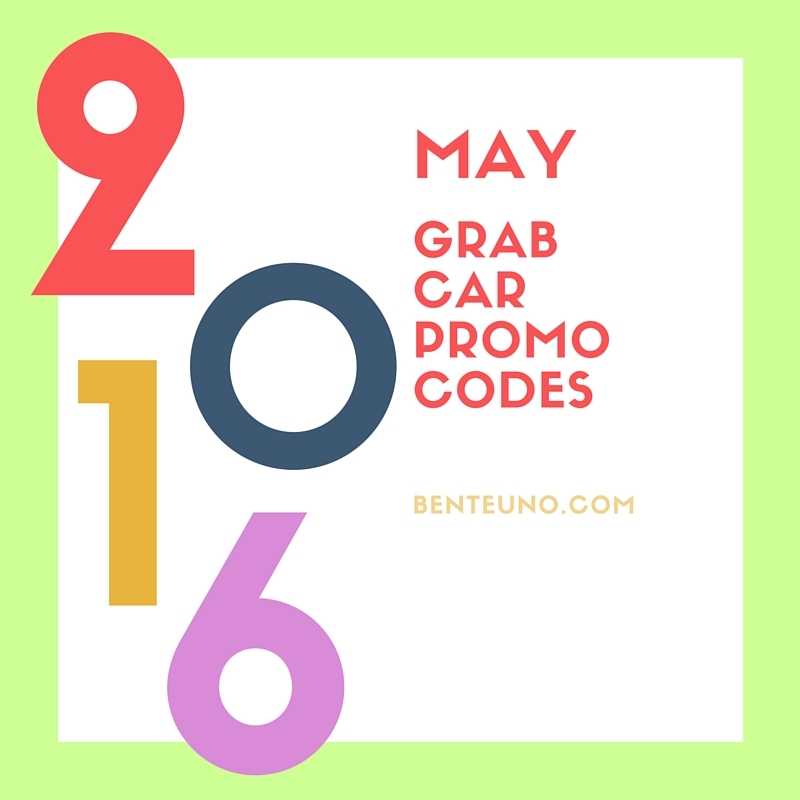 Get the latest GrabCar Promocodes for May 2016 for our GrabCar patrons. Bookmark this page to get the latest codes just for you! 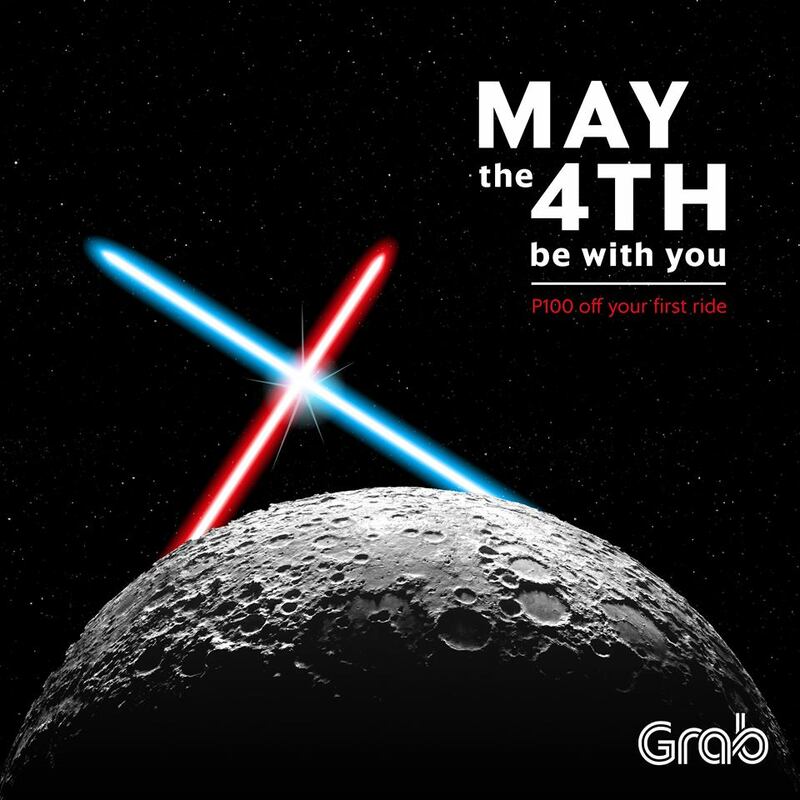 [Update May 30] Use GrabCar Promocode GC111 AND get Php50.00 off for up to 2 rides. Valid till June 5. [Update May 21] Use GrabCar Promocode GC001 AND get Php50.00 off for up to 3 rides. Valid till May 26. If youll be heading to MOA use CloseUp4ever and get 100 pesos off to and fro. [Update May 20] Use GrabCar Promocode CLOSEUP to get a chance to win 5 Close Up Forever Summer Tickets. No discount on your GrabCar ride but we heard that Close Forever Summer is one big music event you can't miss. Valid for Cashless transaction via GrabPay. Grab Car Promocode for Election Day: Election2016. Use the GrabCar Promocode Election2016 on May 9 and get 50 pesos off your GrabCar ride. Valid for 2 bookings on the same day. Use the GrabCar Promocode "May4" and get PHP100 off your first GrabCar ride. This inline with Starwars fans celebrating the 4th of May as Starwars day. This GrabCar Promocode will run til May 10. Valid for just 1 Grabcar booking only.